Renewing Hydro Scrub Body Mask for the body with fast acting results on the skin. Its formula is particularly rich in natural active ingredients which act in synergy to produce an immediately visible result. 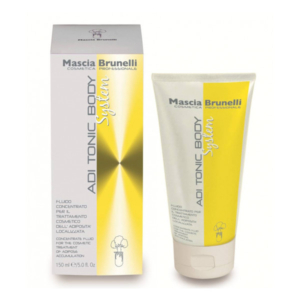 It is a double action product with exfoliating and nourishing effects. 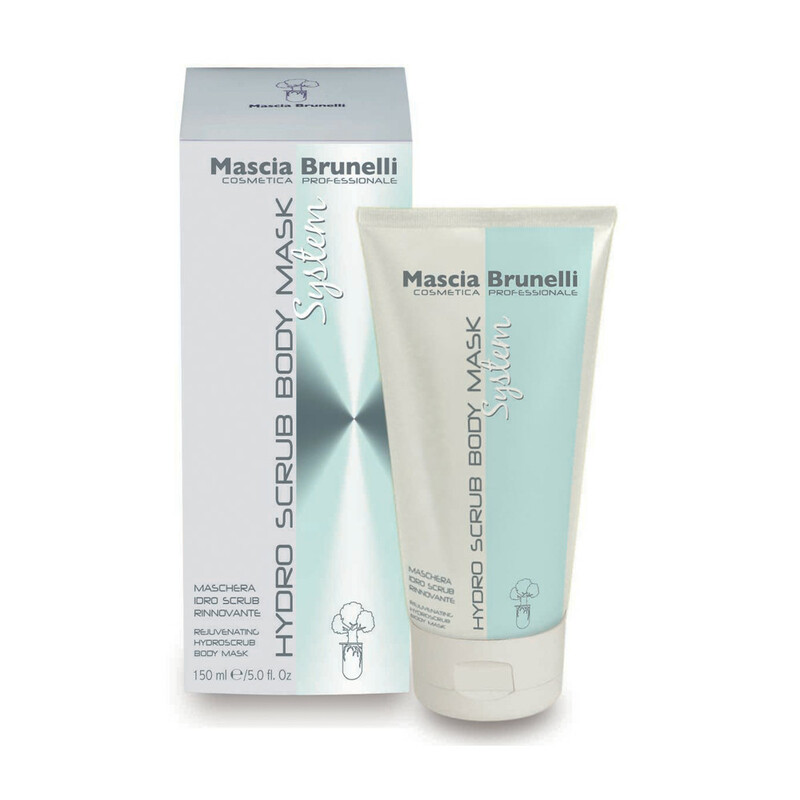 The exfoliating action is performed by micro-spheres of Jojoba and alpha hydroxy acids derived from fruit: the combination of these two active ingredients allows for the delicate removal of keratinised cells, specially in areas where the skin is thickened. The regenerating action is provided by Ginseng, Jojoba, Hemp Oil, Rice Milk, Karite Butter and other components which are highly nourishing and hydrating. Renewing Hydro Scrub Body Mask represents an effective solution for the renewal of the skin tissue in a few minutes, thus rendering it newly soft and silky. Apply Renewing Hydro Scrub Body Mask on the whole body, particularly in critical areas. Massage with circular movements until it is completely absorbed. Rub off with a towel or shower off any residue. Jojoba Oil: is named oil, but is a wax liquid. Instead of other kind of seed oil, Jojoba doesn’t contain glycerin. It is one of the oils that have the best affinity to human skin, it’s a moisturizer par excellence and can be used neat on extra-dry and flaky skin, to help restore elasticity and smoothness. Ginseng: root extract, is very rich in amino acids, sterols, polysaccharides, well-known with their beneficial effect on the human body. Milk Rice: is rich in polysaccharides, moisturizes deepness and maintain protected skin.